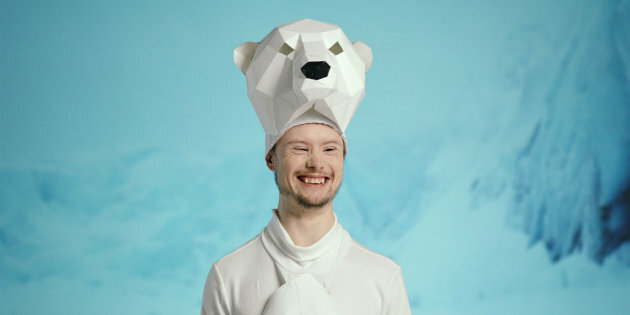 November 9th, 2018 – The Canadian Down Syndrome Society has come under fire for their campaign to place people with Down syndrome on the endangered species list. 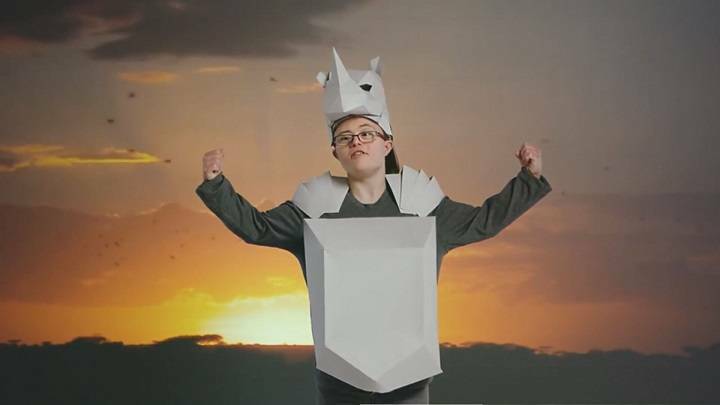 Their viral video, which has now been viewed over 775,000 times, shows people with Down syndrome dressed as rhinos, pandas, lions, and polar bears reminding viewers that just like those animals they too are endangered. The video goes on to show graphics explaining how two out of three Canadians with a developmental disability are out of the workforce. They are also more than twice as likely to live in poverty. If you follow the link to endangeredsyndrome.com, you’ll find more statistics as wells as goals that the organization hopes to hit with this campaign. But opponents of the initiative say that this isn’t the appropriate way to educate people and that by using people as props, they are actually reinforcing certain misperceptions. 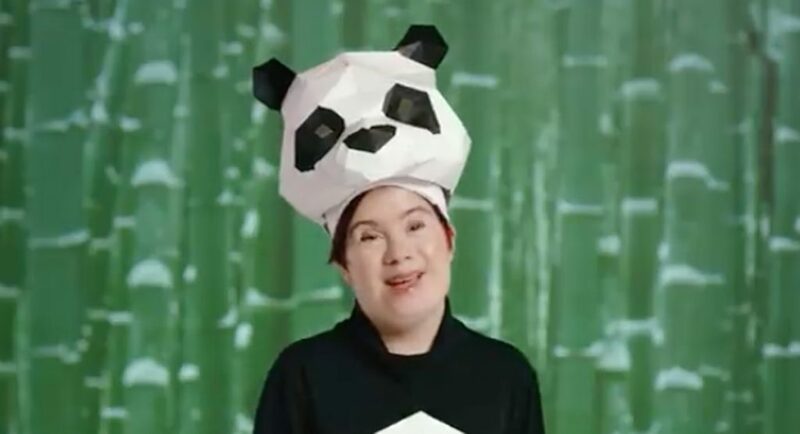 The Canadian Broadcasting Corporation spoke to Francie Munoz, a woman with Down syndrome, and her father about their disapproval of the campaign. Many on Twitter agree with the Munoz family but others think that while the campaign may be a little dark, it will bring much needed attention. They are trying to get attention and support from a world that chooses to ignore them. More power to them. If I was in their ranks this would be tame compared to my attitude, easily. I agree. The message is important, but the manner it’s being transmitted doesn’t promote the debate in a good light. I hope this doesn’t damage the movement and that they can find a new tact that can get the right sort of publicity. At least they’re trying. 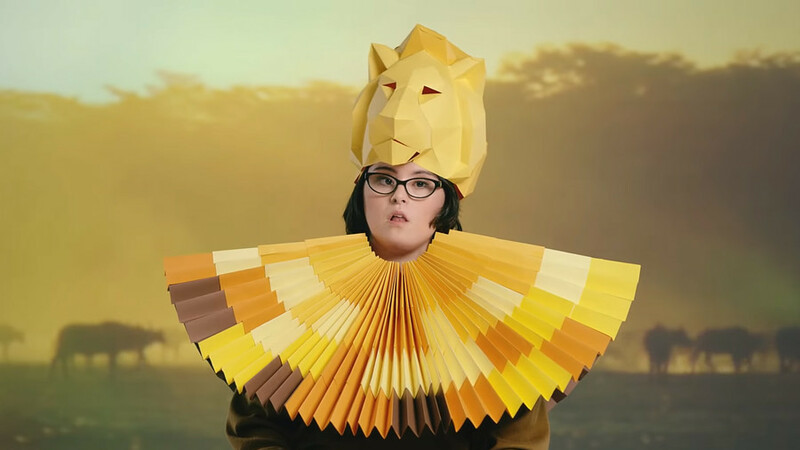 Ugh at the “Down syndrome going extinct” campaign. My son and I are the same species. He isn’t a rare animal. The community was also quick to point to another company that highlighted people with Down syndrome but did so in a less “gimmicky” way. In February of this year, Gerber made 18-month-old Lucas Warren the first child with Down syndrome to be featured as the company’s “Spokesbaby of the year” in its 91-year history.